Monmouth’s 36-credit DNP curriculum provides six semesters of doctoral-level didactic and clinical coursework delivered online, using a variety of distance-learning technologies. The DNP program is focused on evidenced-based practice and a variety of healthcare leadership essentials, including organizational and systems leadership, health policy, economics and finance, information technology and emerging practice challenges. 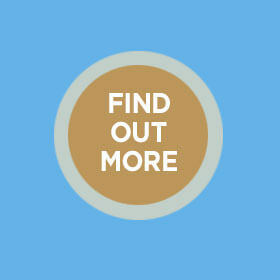 Graduates will gain knowledge and skills to improve health outcomes, promote safety standards, and advocate at local, regional and national levels for policy changes and quality improvement. 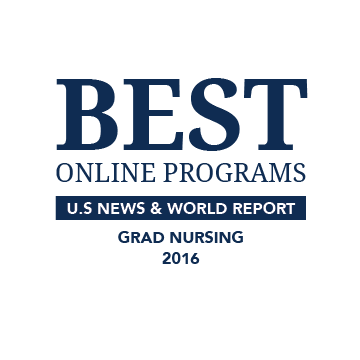 Monmouth University is the only New Jersey school recognized by U.S. News & World Report in their Best Online Graduate Nursing Programs ranking.